Daily moisturizing creams will bring hydration and radiance to your skin. 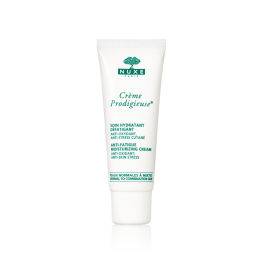 EFFECTIVE BY NATURE A moisturising, reviving cream for dry skin to protect against oxidative .. 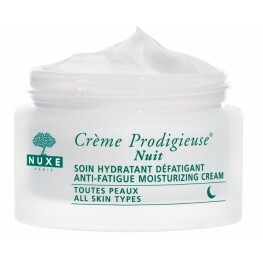 EFFECTIVE BY NATURE A moisturising and re-energizing night cream to fight against the damage .. EFFECTIVE BY NATURE A moisturising and reviving cream that leaves a matt effect on .. 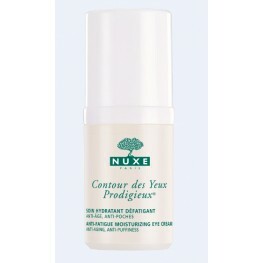 EFFECTIVE BY NATURE This moisturising, re-energising skincare for the eye contour h..